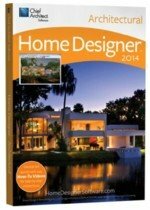 Home Designer Suite the Design Software Program for you if..
Home Designer Suite. When first starting out with this program. You may be tempted to reconfigure the dimensions for dollhouses. However we truly think this will be a waste of your valuable time. You may as well simply use the dimensions housed in the software program. 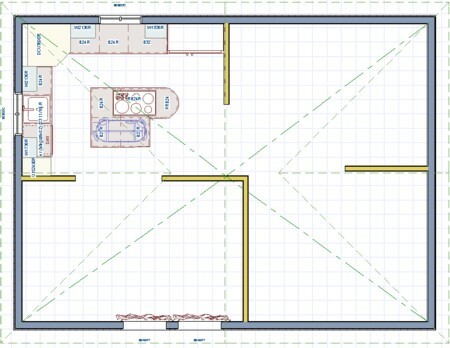 And after, recalculate and place the dollhouse dimensions on your hard/print-out copy. This step will prove to be far less confusing. Believe us we know what we are talking about. We painstakingly went through the above process of switching our dimensions just for you. Really you end up with far less exasperating moments when you just leave the dimensions as is. 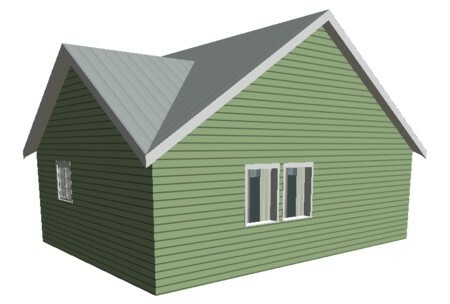 Do your structure in large and then shrink it to the dollhouse size you want on your print-out paper. 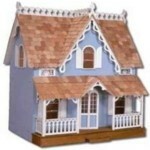 The Home Designer software programs have an amazing selection for designing any dollhouse you are currently wanting. You can have the experience of working literally from the ground up with your design. and finally to designing the interior. With the home designer suite you will literally find you are involved with every area. Unless of course you just have the desire to process a plan and then let someone else take it from there. That would work as well. These programs have a price range from $50 - $500. Depending on the level of work you will be doing. Truly they can be adapted to anyone's need or skill level. Benefits of Working As Is . . . Check out the tip box above. It explains a bit about working with the measurements provided with your Home Designer Suite Software. As stated it is a "best practice" in our opinion to leave the software dimensions "as is" and design what you want without a lot of complications. 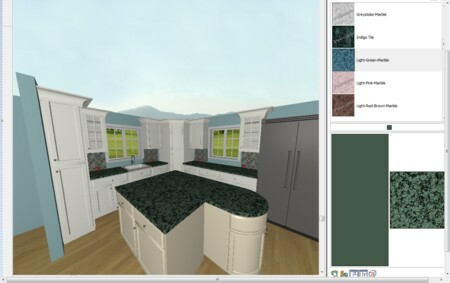 When placing objects such as cabinets, furniture or accessories into the plan you are working on. Insert these objects in the 3D Floor Camera View. They are so much easier to insert than working in your blueprint style diagram. 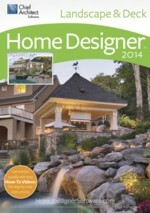 Home Designer Suite. to use all the supplied formats for furniture, accessories, landscapes, room designs, etc. to have adequate 3D visuals of all your designs. If you re-size none of the beautiful goodies that come with the program, and there are a multitude, will fit. to use all you have created in any size. Large or small. Hey if it truly is so good you can not resist building a new home with it, then go for it. Awesome design. Two thumbs up and all that. to save time and just get down to business. In other words diving right in and beginning your dollhouse plan. to have peace of mind established because you know you can recalculate on your print-out easier than play with the program's dimensions. But hey if you absolutely want to recalculate and prove to yourself how this all works. Then more power to you we wish you the best of success. But still do not say we did not warn you, lol. Check out the YouTube connection online. Study all the supplied info. 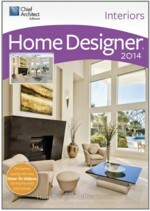 Get all the information about the Home Designer Style of software here. 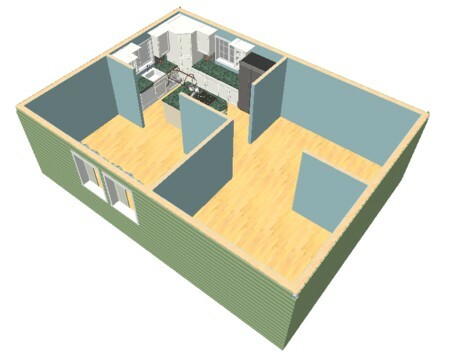 Take a look at a design for a kitchen we created. We have to be honest with you ... It took a far amount of time ... But with practice the use of this program software is becoming easier and easier. We predict the same results for you. This is the top of the line version. It contains all the best features for us Do-It-Yourselfers. 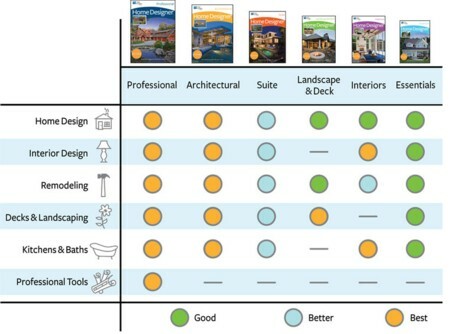 More tools and greater control of your home designer suite program is its main benefit. It all depends on how you plan on using your program to start with. If you feel you need all the control you can possibly get then this version is for you. They do have a trial download available. So do your research before you choose which software you want. This is the version we are currently using. It does have a greater price tag but is well worth the investment. All of the most valuable features are present. Maybe it does not have as great a level of control but most times you are not looking for top software in designing small stuff. So for the features and the ability to do just about everything seemed good to us at the time of purchase. And no we do not have any regrets about our selection. The software is amazing. For not ever having designed before we are surprised at how quickly we caught on to the way it works. 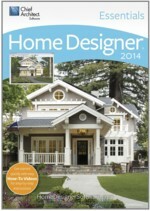 This is the middle of the road style of this home designer suite of software. It is for those wanting to design for themselves but not wanting to spend a large sum of money. All of these programs come with amazing features. It is just what you want to do that you have to consider when selecting the version you get. We always like to think, why spend a small amount of money on several different items that give you the results you want. Sort of a slapdash approach. When you could pool your funds and get something superior. Calculate what all the other items cost and see if those prices come close to the item total you really want. If they do, then wait until you have the right amount and get what you desire. This is the basics of all the other versions. It is technically at the lowest end. You can still do some things with it. However the other versions have much more accessories included. It is good as a starter program. Then again all some of you will want is a very grass roots version. Though if you are serious about designing you will probably choose another more advanced software for your work. There are a scaled down number of graphics and videos available for use with this software also. All of these software programs come with video tutorials housed inside each program. The designer interior version is no exception to this rule. The software developers have gone out of their way to instruct their customers with how-to info. That is what makes these programs so great. You can study at any time of the day or night. Both on YouTube and inside your chosen program. Though with this version all it does is interiors. You get interior abilities with the first three programs mentioned above. Plus one is just a few more dollars. Something to keep in mind as you study your choice. 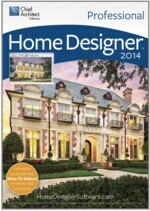 This is another one in the home designer suite series that capitalizes on one aspect of design. Like stated earlier there are other versions with this same feature included. Plus you get more for your money. 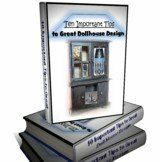 However if all you want to do is design landscapes and decks for your dollhouse then this program is for you. Still, study all your options and buy the best version for your needs. Also they all make excellent Birthday, Christmas or for whatever the occasion - gifts. 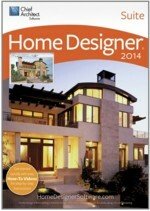 Get more info about the Home Designer Suite of software.